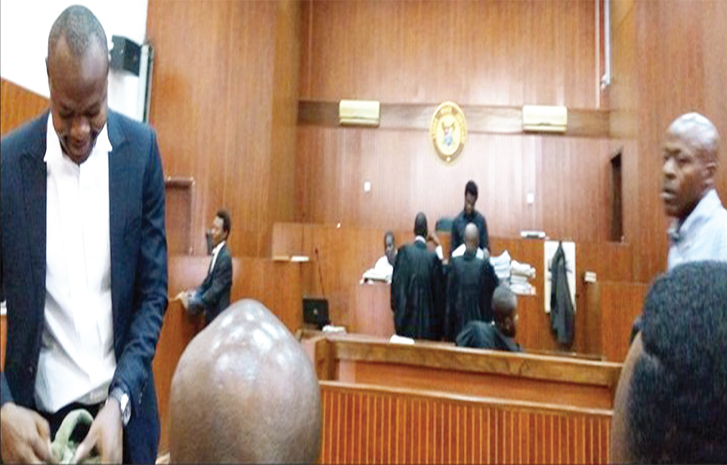 Justice Oluwatoyin Taiwo of the Lagos State Special Offences Court in Ikeja, on Monday, sentenced one Judith Okonkwo, a pregnant woman and a former employee of one of the new generation banks, to one year in prison for defrauding Dangote Flour Mills of N19m. the Economic and Financial Crimes Commission. The EFCC had arraigned Judith alongside three others: Oyebamiji Adewale, Wize Bureau De Change Limited and Maduka Uchenna on six counts bordering on stealing, failure to exercise due diligence and conspiracy. Justice Taiwo sentenced Judith to one year in prison on three counts of stealing but with an option of N100,000 fine on each count. The judge found Judith guilty of stealing but discharged and acquitted the other defendants on the grounds that the prosecution failed to prove the allegation of conspiracy against them. Delivering her judgement, the judge held that the prosecution failed to show evidence linking the 2nd, 3rd and 4th defendants to the crime. “The defendant is hereby sentenced to one year imprisonment on three counts of stealing,” the judge ruled. The EFCC prosecutor, I. J Banjo, had earlier told the court that the convict committed the offence sometime in June 2012, while working as an accountant in the bank. 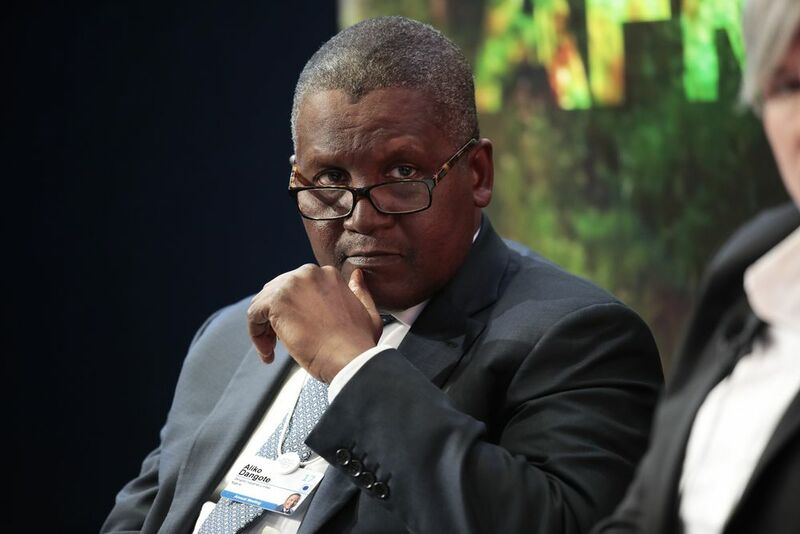 Banjo said the former banker carried out the theft by providing the code regulating the account details of Dangote to some hackers. The prosecutor said the hackers then hacked into the account and transferred the said sum to different bank accounts. He said, “Judith, Adewale, Uchenna, Wize Bureau De Change and others now at large did steal and fraudulently converted to their own use the sum of N19m belonging to Dangote Flour Mills. “The suspects stole and fraudulently converted the said sum, which they transferred to one Kehinde Adefowokan’s account number 0004909171 with Guaranty Trust Bank Plc.